Supernormal 180 Flinders Lane, MELBOURNE, VIC, Australia. Looking at Champagne through Rosé coloured glasses: A Champagne Rosé workshop with the Champagne Bureau and Sommeliers Australia. Although the literal translation for Champagne Rosé is Pink Champagne, this style of Champagne is one of the most diverse styles available and a category that continues to grow in volume and value in Australia. Explore the distinct styles of Champagne Rosé from the spicy, soft and fruit driven, ideal for an aperitif, to the complex and powerful styles that can accompany complex savoury dishes. 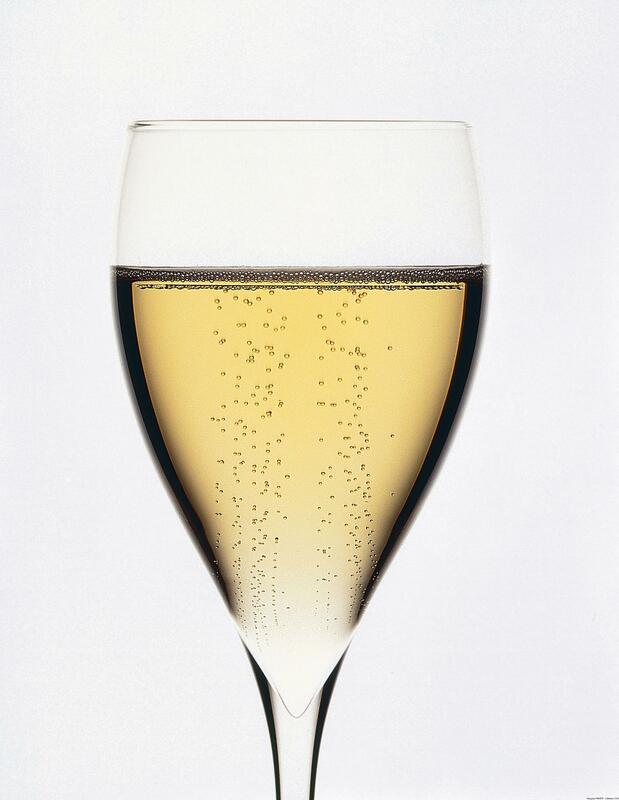 The Champagne Bureau Australia invites you to join 2018 Vin de Champagne Award winner Leanne Altmann and Vin de Champagne Awards laureates Kate McIntyre MW and Wiremu Andrews, as they lead a discussion about a selection of twelve different Champagne Rose styles and review the technical aspects of assemblage, maceration and saignée. 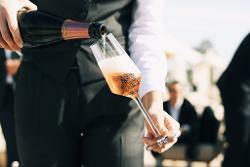 Classic cuvées of Rosé will be tasted in a structured tasting alongside some of the latest Champagne Rosé styles that have arrived in Australia.